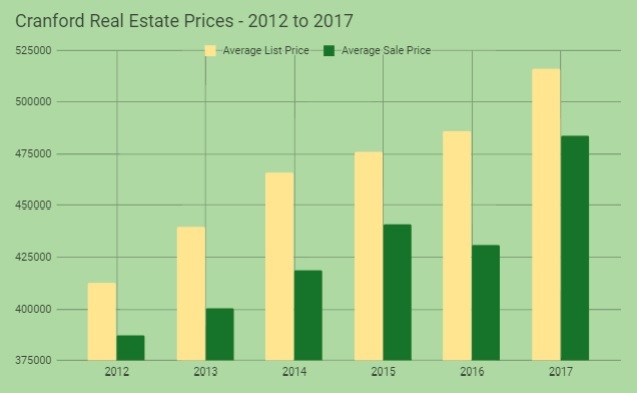 As 2017 comes to a close, let’s look back on the year in Cranford real estate and see how the 2017 real estate market in Cranford compares to previous years. Cranford home buyers had slim pickings in 2017 with an average of only 77 homes on the market at any given time. This is by far the lowest average inventory Cranford has had for many years – back in 2015, the monthly average inventory was 105 houses! Despite the low inventory, buyers still managed to make a few deals this year. A total of 271 homes were sold in 2017 – more than any of the previous 5 years. Of course, as sales increase in pace, inventory will continue to drop and, before you know it, we have a strong sellers market here in Cranford. 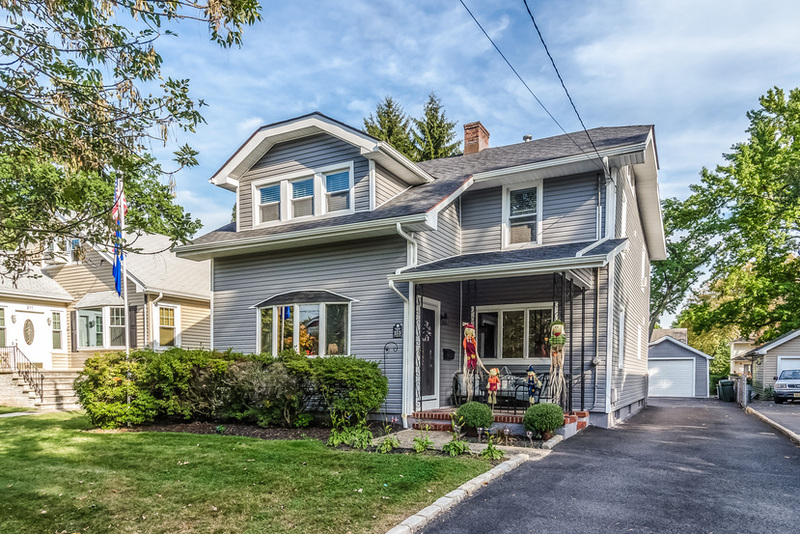 The average list price in Cranford in 2017 was $516,254, up 6% from 2016 and higher of any of the past 5 years. The average sale price in Cranford in 2017 was $483,897, up 12% from 2016 and higher than any of the past 5 years. This is making it harder and harder for buyers to buy a home in Cranford, and home sellers are continuing to make a higher return on their investment when they sell. With a strong sellers market, it’s no surprise that the average days on market in Cranford in 2017 was only 39.5 days – the fastest in many years and 13% faster than 2016. 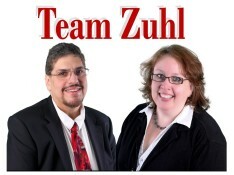 Previous Dear TZ: How will the new Tax Bill affect Home Ownership?